Is the Mater Naught or Nice? 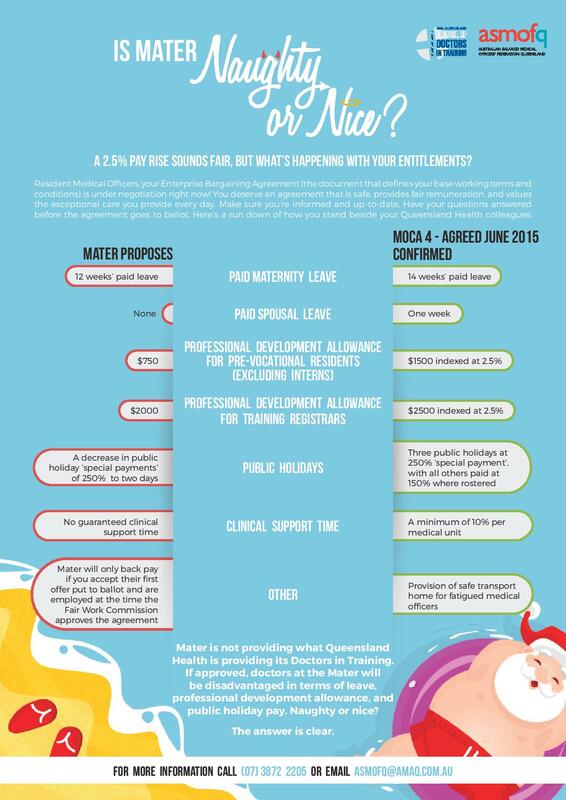 Mater it Matters - RMOs do you know what you will be voting on? 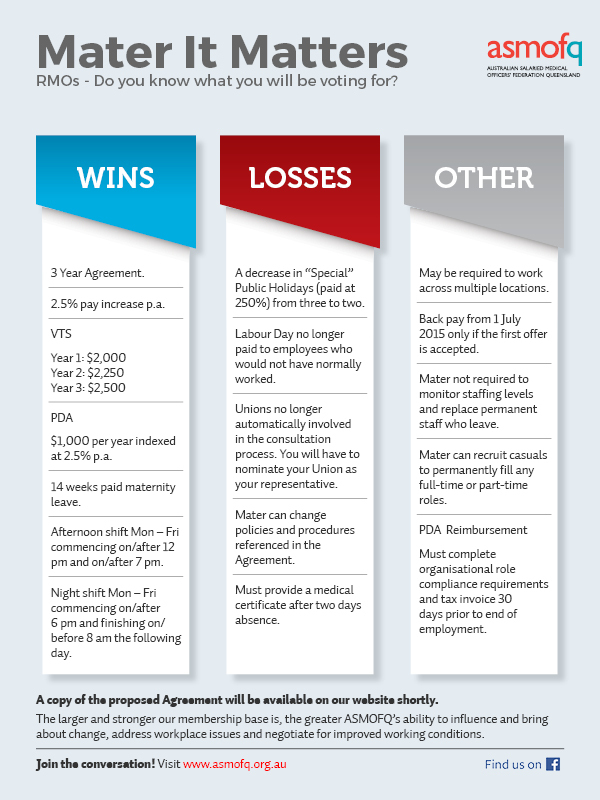 RMOs are you ready to Vote?